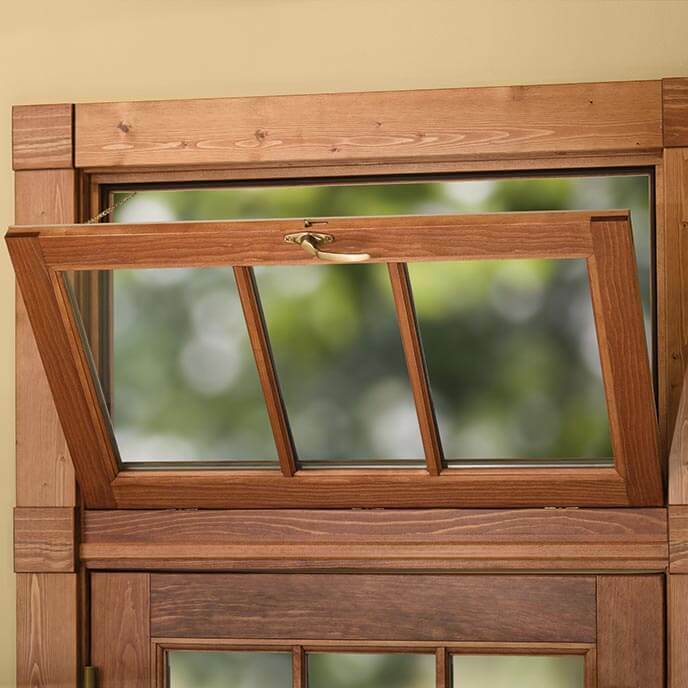 Hopper windows are similar to casement since they are connected on a hinge, but they open differently, inside the home and downward. 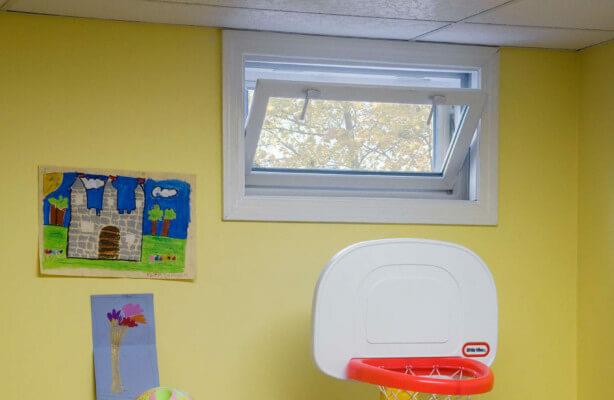 Hopper windows are great for basements and are used for ventilation. Opening the windows means bringing it to the top and towards inside the house, towards you. The Hopper windows usually opens on a crank, but can be only with a hinge so that you close and open it with your hand. These windows are great if you don’t have a lot a room but need some form of ventilation. And because they press firmly against the frame when shut properly and paired with a high quality type of glass, they are very energy efficient. 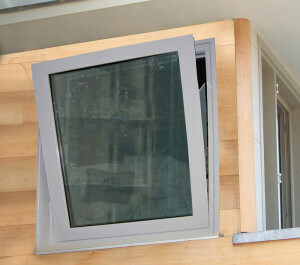 The angle of the Hopper window blocks dirt from coming inside the home when the window is open. 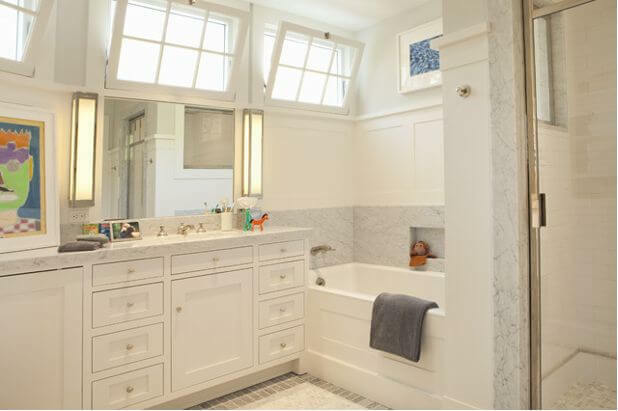 Hopper window is a great pick for ventilation in small rooms like a bathroom or in a basement. Hopper windows offers great insulation when closed firmly, has an effective seal. Hopper are very secure windows, they are very small and almost impossible to get into. 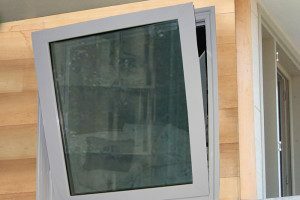 Rain will can get inside the home if the Hopper window is not closed during a heavy rain. Hard to find blinds or curtains for such window size, Hopper windows are not great for privacy. Hopper windows if not closed properly could let critters into your home.